The Rudolf Leidolf company was established in 1921 when they produced lenses for microscopes. 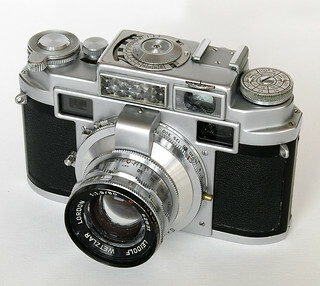 Then, recognising a postwar demand for cameras, Leidolf commenced camera manufacture in 1949. 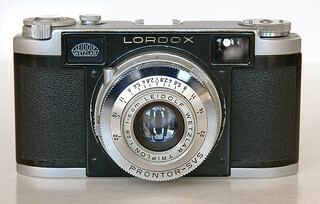 Their first camera was the Leidox. Leidolf did not manufacture their own camera lenses but probably did design them. The lenses were made by Enna Optik in Munich. The cameras were distributed by Wedena in Bad Nauheim. 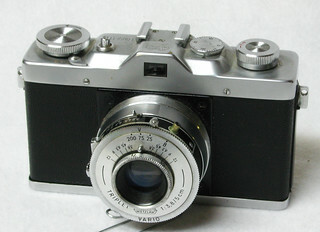 Camera production ended in 1962 when Wild Heerbrugg took over the Leidolf camera factory and it was then used for manufacturing surveying equipment. This page was last edited on 25 November 2017, at 04:43.